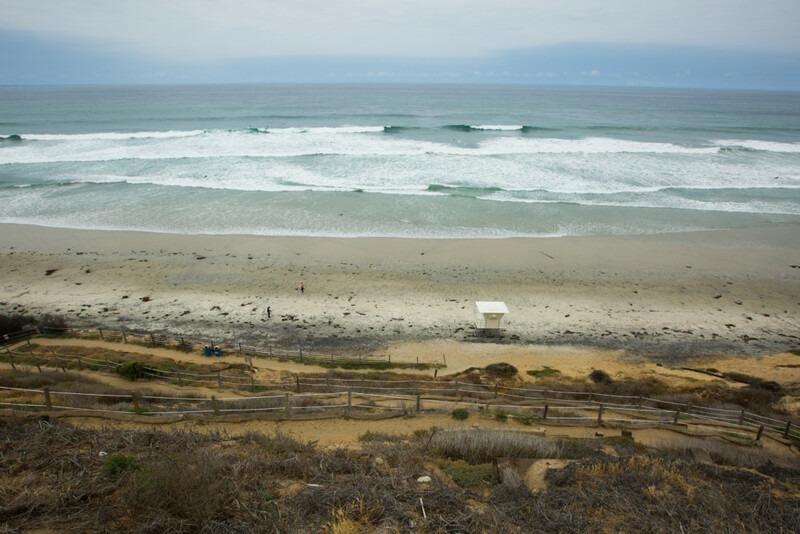 ENCINITAS — The City Council unanimously voted at its latest strategic planning session May 16 to continue support for the Beacon’s Beach staircase project. The plan would end a nearly two-decade dilemma on how to fix the unstable coastal bluff that threatens the current switchback staircase and parking lot atop the coastal bluff at the beach. The city has appeared to clear a significant hurdle in its efforts — both the Department of State Parks and the California Coastal Commission appear to be on board with the plan, which was developed last year after the state commission rejected earlier efforts. Previously, the city tried to address the erosion on the bluff, which threatens the current staircase and parking lot, by reinforcing the bluff using erodible soil cement. But the Coastal Commission signaled in March 2017 that it wouldn’t approve the proposal because it would limit the amount of sand that would return to the beach. It raised additional questions about the project to city staff. 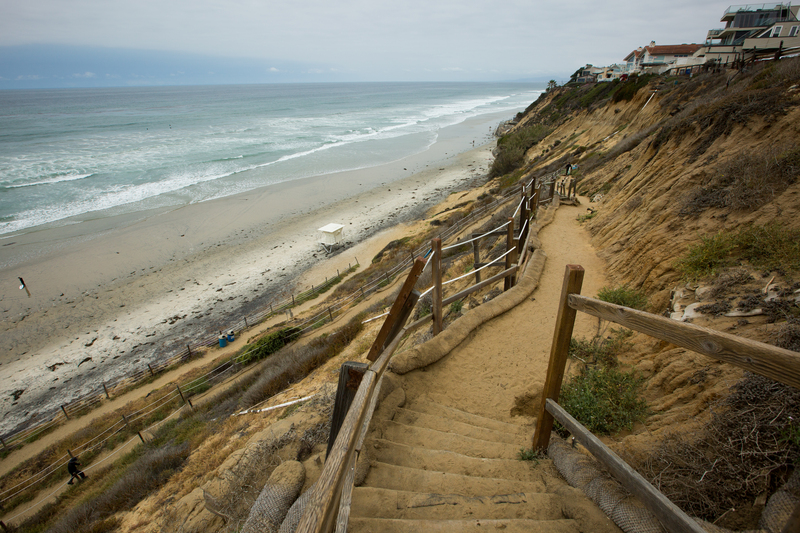 Later in 2017, city staff emerged with a plan to relocate the parking lot further landward and build a new staircase to replace the iconic switchback staircase with one similar to ones at Grandview and Swami’s beaches. This would allow for the bluff, which collapsed in 2001 and destroyed part of a trail, to erode naturally. The city would maintain the switchback staircase until it was not practical to do so. “Reconfiguring the parking lot to allow a greater setback from the top of bluff would not stabilize the landslide,” a city staff report in September said. “However, doing so would allow for the parking area to be situated outside the anticipated failure plane of a re-activated landslide and would allow for natural bluff erosion. “The City will endeavor to maintain the existing switchback access trail while practicable. However, erosion continues to make the trail more hazardous, and the access will eventually reach the end of its safe lifespan,” the report stated. At some point, the new staircase will also be rendered inaccessible due to sea level rise, staff said. 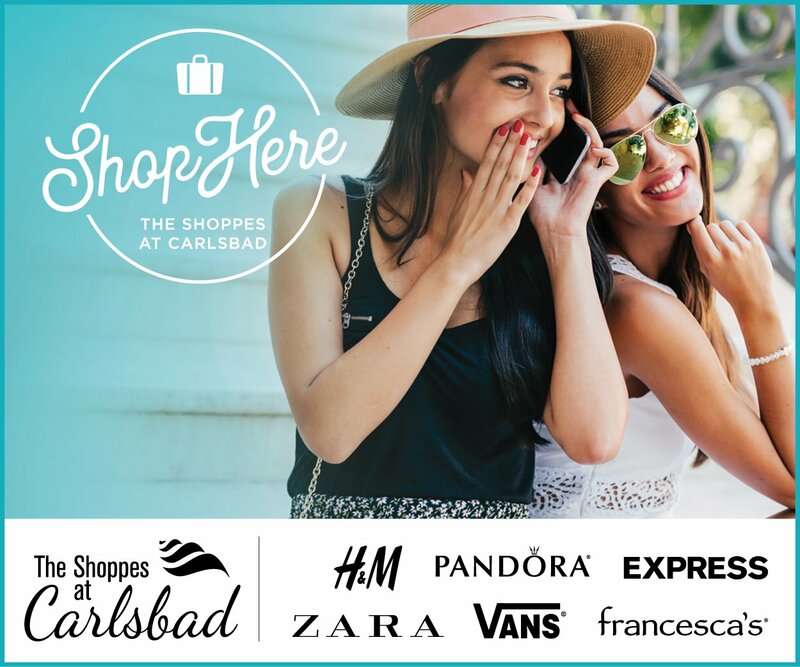 Encinitas Management Analyst Lois Yum said city staff is finalizing the project and hopes to host a community participating meeting in coming weeks. A public hearing on the project is expected to occur this summer, and construction could begin as early as November.